Shopping for the tweens on my list was super easy and affordable this year, and no one is getting crap gifts for the win! 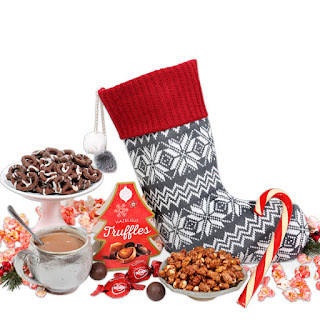 Check out these ideas for a fun-tastic holiday for all the youngins on your list. Promotion consideration was given in exchange for samples received. This is such a fun game to play with friends OR family if mom and dad insist on game night. 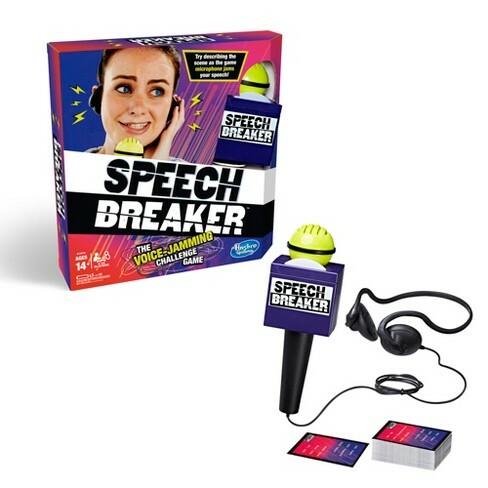 Speech Breaker puts you live on the scene to report without using some specific words. To make it even harder, the microphone gives your voice a delay, which can really complicate the message. Retailing at under $20 this new game from Hasbro is going to bring a lot of laughter to the holiday season. Find it at major retailers or at The Hasbro Toy Shop. Fortnite is hot, and Monopoly is always in style, so combining the two is simply genius! 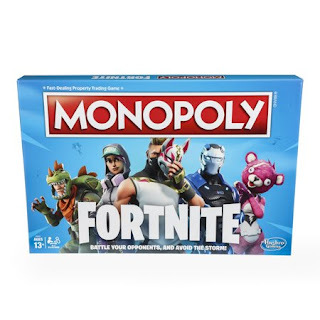 In this edition of MONOPOLY, inspired by the popular Fortnite video game, players will have to claim locations, battle opponents, and avoid the “Storm” to survive. Choose a character and pick from 27 awesome outfits, buy iconic Fortnite locations, pick up loot chest cards, and earn Health points, and more. Priced at under $20, this is the version of Monopoly to get for the tweens on your list this year. Find it at major retailers or at the Hasbro Toy Shop. Any tween can appreciate a great quality of sound for favorite songs and catching up on a must read audio book. 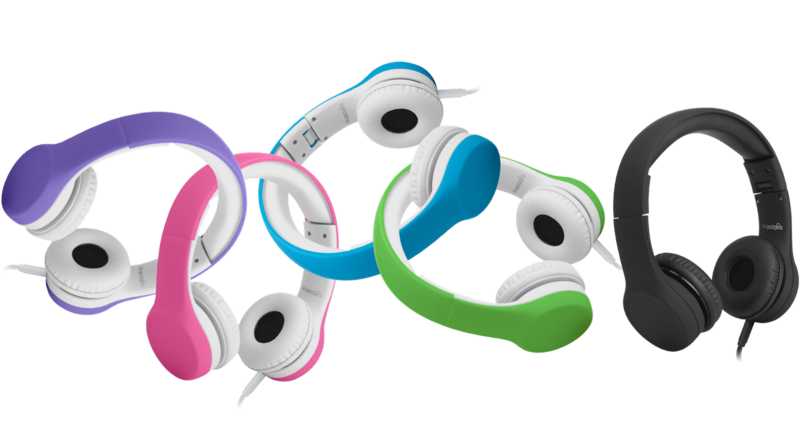 Lil Gadgets makes great headphones for growing heads that provide a comfy fit and great sound. Parents will appreciate this thoughtful gift too, as they might be spared from a little musical noise. Lil Gadgets headphones retail for $17-$49 for a gift that will be used long after the holidays have passed. Well, this one is so much fun. 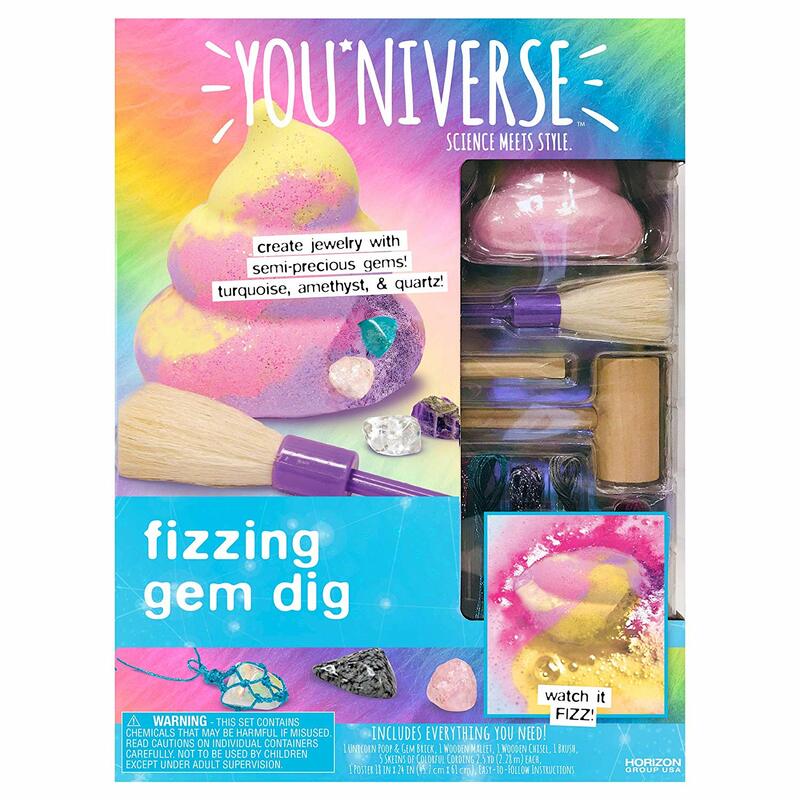 I mean, what tween can resit digging in fizzy unicorn poop?! Dig in the colorful doo-doo to reveal pretty gemstones. This is ideal for a snow day science experiment for any kid, of any age. 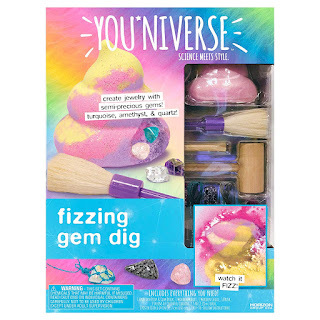 Retailing at Walmart for under $13, you can get one or yourself too, because hello, unicorn poop!! 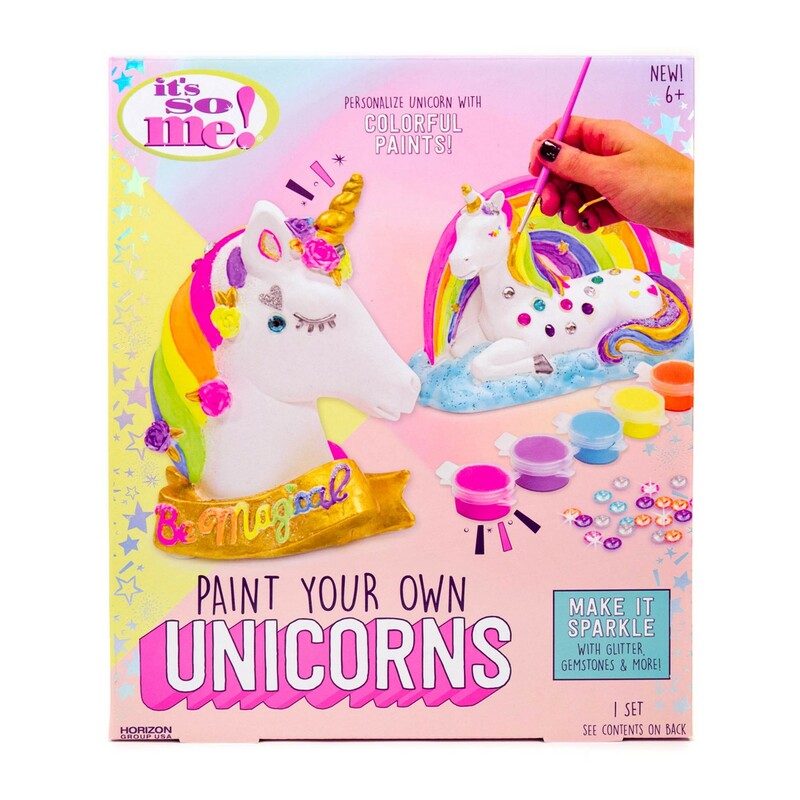 Every girl likes a good art project, and this paint your own unicorn kit from It's so Me! Is bound to bring an afternoon of creative release for a special tween. 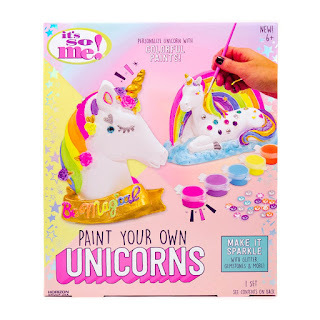 Retailing at under $13, this is a great gift that won't break the bank but will bring a colorful and creative outlet for a sweet tween on our shopping list. Find these kits at select retailers like amazon and Target.